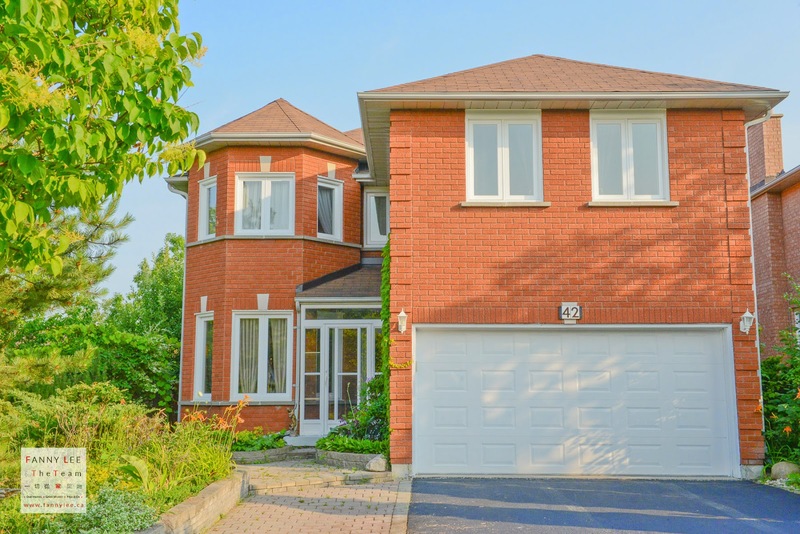 * SOLD * Like we introduced previously in media, the neighbourhood of Devonsleigh is bordered by Yonge St, Bayview Ave, 19th Ave and Elgin Mills Rd. It is where Richmond Hill High School (an Ontario top 20 school offering Gifted and Advanced Placement Programs; ranked 13th (past 5 years) on the Fraser Institute report card) bases. Within the community, there are shopping plazas, restaurants, cinemas, parks and all the necessary amenities to meet the needs of modern living. Our featured 42 Pine Bough Manor is situated on a corner lot of a quiet street. With a well designed layout and significant recent upgrades, this attractive 4+1 bedroom detached home offers much room and potential. Click the collage to view the photo album. 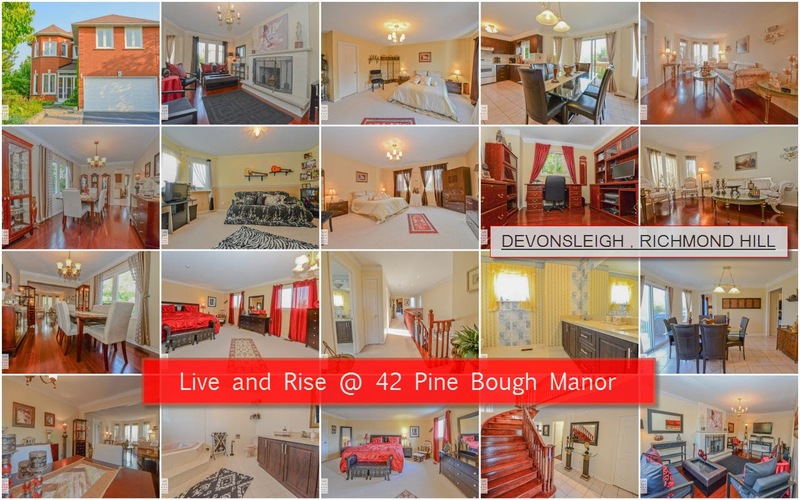 For details of 42 Pine Bough Manor, please refer to MLS # N2973196. Book a private showing here online.